Please click through this link to see Nicola’s Data Governance Coach blog. I am very pleased that Bob Seiner agreed to be interviewed for my blog. I attended one of his workshops nearly ten years ago and have been a fan of his approach to Data Governance ever since. Bob is the President & Principal of KIK Consulting & Educational Services (KIKConsulting.com) which is the Home of Non-Invasive Data Governance™. 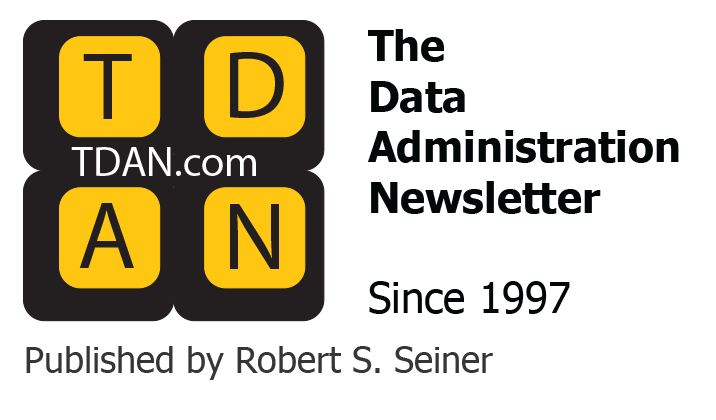 Bob is also the Publisher of The Data Administration Newsletter (TDAN.com) since 1997, has a regular webinar series through Dataversity called Real-World Data Governance, and speaks regularly at data and data governance events internationally. Bob’s new book on Non-Invasive Data Governance will be released this September and he welcomes you to visit KIK’s newly refurbished web-site. Bob was one of the early adopters of the data stewardship and data governance disciplines. That’s a great question. I have been working in data governance for as long as practically anybody. 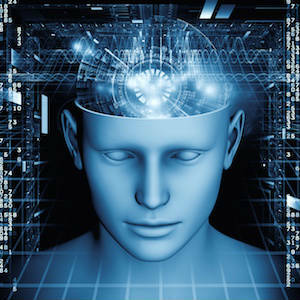 Data Governance for me began as information stewardship in the early 90s before the term governance started to be used. Data governance became a recognized expression for me around the first Sarbanes-Oxley and HIPAA crazes and when data quality (once again) became a topic of discussion. I created my first stewardship program as an employee of a BCBS plan in the late 1990s. I wrote about it in the form of “Stewardship in 3D: De-facto, Discipline and Database”, a TDAN.com article in 2002 where the de-facto aspect of stewardship became the non-invasive approach. You have to work in some field. ☺ Why not Data Governance? I found that I had some practical ideas around data management that I wanted to share starting in the 90s. 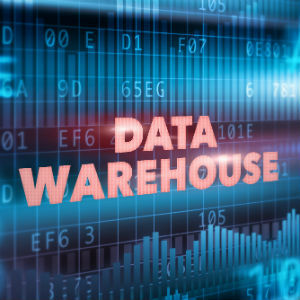 There was and is a lot of good work to be done in helping well-meaning companies and organizations to manage their data and information better. I gain a lot of satisfaction using my style of, and approach to, data governance and my knowledge from previous engagements to help new clients. I feel strongly that data plays a role in every aspect of our lives and that data can lead to positive or negative consequences for these organizations. I want to lead them to positive consequences. I think that the label of Non-Invasive Data Governance™ says it all. I am very passionate about this approach because I believe that there are alternatives to the command-and-control approach to governing data. I believe that informal governance is already taking place in companies and organizations and that the practical nature of this approach fits well within the culture of many organizations. If you don’t believe me … ask someone who has followed this approach. OK I guess another one of my characteristics is that I have the ability to explain the approach and convince management that it is a viable alternative to something that scares a lot of people and organizations. That would be data governance. First, I would suggest my book called Non-Invasive Data Governance: The Path of Least Resistance and Greatest Success – to be published by my good friend Steve Hoberman of Technics Publishing in September of this year. I went to great pain to write the book to speak to data-people and non-data-people alike and it spells out the components of a Non-Invasive Data Governance™ program. Third, I would say surf the web looking for great articles and webinars and white papers and conferences. TDAN.com, KIKconsulting.com, Dataversity.net, DEBtech International, DAMA (DAMA.org), the Data Governance Professionals Organizations (DGPO.org), IRMUK, IAIDQ … are several organizations that cater to data-friendly people in great ways. I am not certain there is a single biggest challenge I have faced during an implementation. I believe a big challenge is to get senior management to understand that there is an alternative to huge, complex, expensive data governance programs from the larger integrators and consulting companies. If we can, we need to get senior management to understand that there is already informal governance in place (to a certain degree) and that we can leverage and build on the good aspects of the culture and rather than immediately discarding the culture that makes your company or organization what it is today. I have a lot of interest in the industry of educating our young people and the value of the education to the world in general. I have experience working with government education, universities and colleges, for-profit education and I have considered, many time, focusing on this industry. However I am not certain that I can focus on that single industry when there are so many financial companies, healthcare companies, insurance companies, oil and gas companies, government agencies that still need assistance in managing and governing their data better. Great question but I don’t think I will get the opportunity to focus that way. Stay non-invasive in your approach to data governance. If you are not yet certain what that means, look it up. It is worth the 30 seconds that it will take to find articles as I have put a lot out there on the subject (ok here is one article right here). Consider that there are alternatives to the 2’x4′ approach of assigning people responsibilities over-and-above their existing “day jobs”. No wonder people are afraid of data governance. Finally I wondered if you could share a memorable data governance experience? Hmmm it is always great to end an interview with a funny anecdote. Here is one for you … The Chief Financial Officer (CFO) of one of the largest US banks asked me “how many data stewards will we need and how long will we need them?” I though this question was a classic and had to restrain my enthusiastic answer because of who asked the question. I wanted to answer the question with “everybody is a data steward and how long do you want to improve the _______ (quality, protection, availability, value … you fill in the blank) of the data for?” But I didn’t answer the question that way. I used the question as the opportunity to explain the Non-Invasive Data Governance™ approach which pleased the CFO and made my day at the same time. I thought it was a funny question and story. Please click through this link to see Nicola’s Data Governance Coach blog.